God wants us to activate our faith at the very moment He commands us to act. Like Joshua and the Hebrew Nation, taking the first step in believing God can be exciting and frightening at the same time. Joshua began his journey with God. Truth 2. (v. 7,8) God gave Joshua assurance that He would be with him. God encouraged Joshua’s heart by speaking directly to him. God promised to exalt Joshua before God’s people. 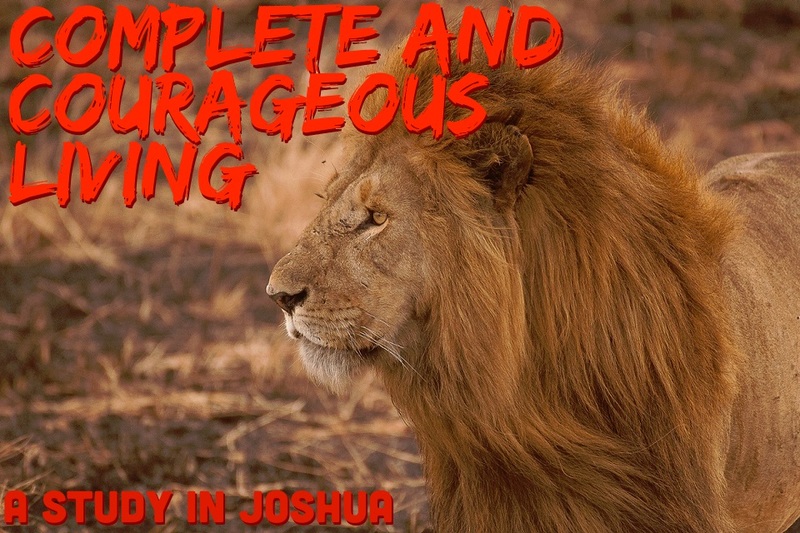 God provided Joshua exact details of His assignment. Truth 3. (v. 9-17) God’s people exercised their faith and crossed the Jordan. Once God’s people crossed Jordan, there was no turning back. Crossing Jordan meant the people would have to fight the battle of God. The entire Hebrew Nation made a complete surrender to God. Have you obeyed Him in your life? Do you know Jesus Chrsit as your Savior and Lord? 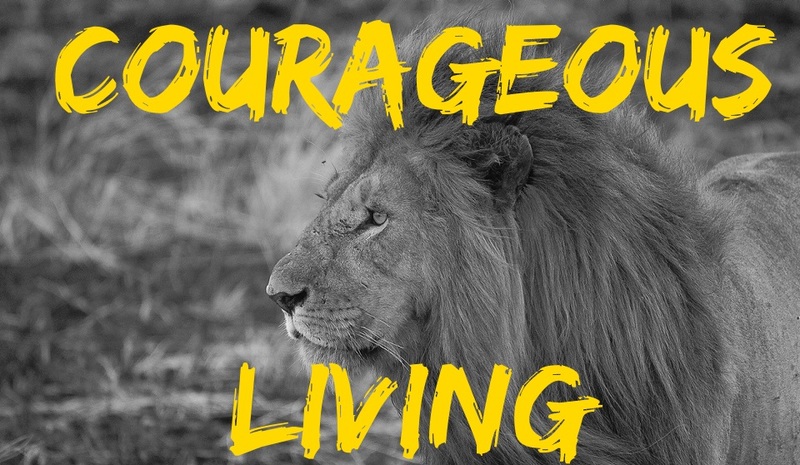 Are you living a life which honors God? Have you surrendered your life to God?